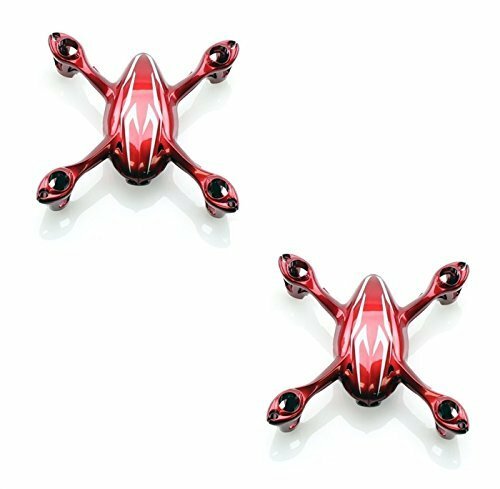 For: Hubsan X4 H107C;Fast Free Shipping From the USA! ;Expedited Shipping Options Available! ;Buy with Confidence from HobbyFlip! ;Also Compatible With: | 3D Flying FY8012 | JJRC F180 | WLtoys V343 Sea-Glede | Hubsan X4 H107L | Hubsan X4 H107 | Hubsan X4 H107D | Carson X4 Cam Quadcopter | DBPower RC Quadcopter Drone... And any other custom application you can dream up! If you have any questions about this product by HobbyFlip, contact us by completing and submitting the form below. If you are looking for a specif part number, please include it with your message.